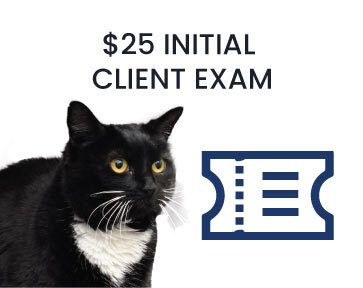 $25 initial client exam. 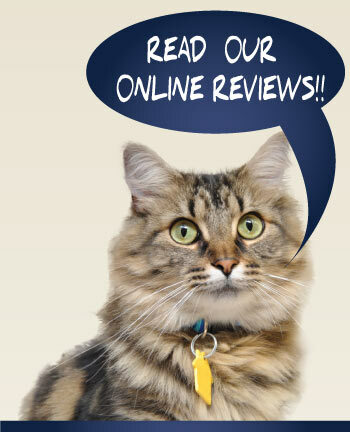 All new clients get their initial exam for $25. Appointment required.